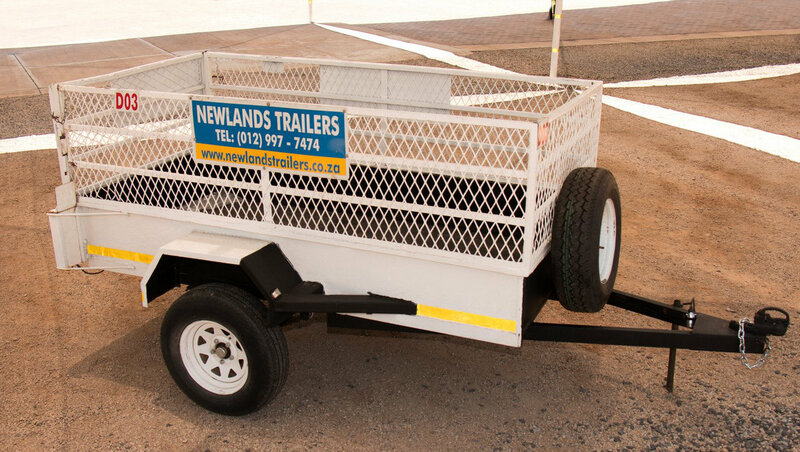 We pride ourselves on our high quality of service and the excellent condition of our trailers. 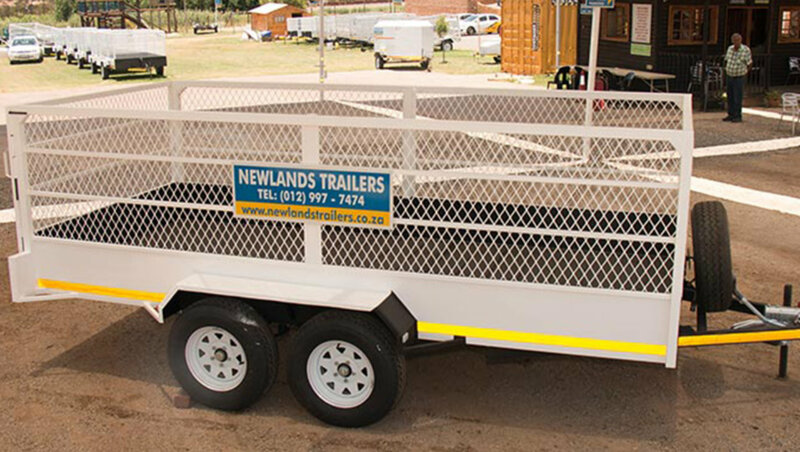 We also offer damage covers on all trailers. 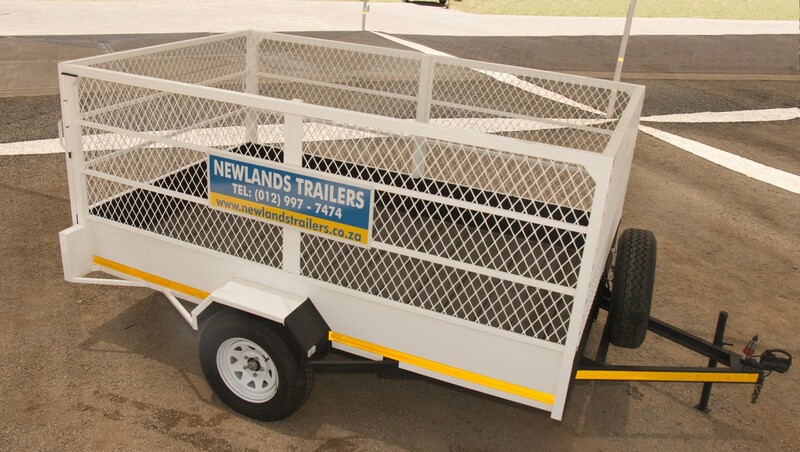 For the best in trailer hire in Pretoria.